It's what's on the inside that counts. The inside of your fridge. For anyone sick of trying to find love through apps like Tinder and Bumble — especially with Valentine's Day just around the corner — then Samsung has come to the rescue with Refrigerdating. Yes, Refrigerdating. It might well be a shameless rip-off of US TV dating game The RefrigerDATEr, but we thought we'd try it out anyway, to see if we could find love with nothing more than a photo of some soup and last night's pasta bake. A stunt to promote the company's pricey 'Family Hub' smart fridges, Refrigerdating appeared on Samsung's Swedish website this week, but can be used by anyone looking to share that leftover Domino's with someone special. Samsung says: "Refrigerdating is a service that helps you to find love based on the content of your fridge. By uploading an image of your food, you can get in contact with others who have realized you are what you eat." The company tells users not to cheat by neatly organizing their fridge first, and even suggests a cringeworthy ice-breaker to get the culinary conversation flowing: "Hey, love that spicy taco sauce, makes me think of my exchange semester in Mexico." As you might expect, Refrigerdating works a lot like Tinder and other dating apps, only it's all about food, so you'll have to save those photos of you at the Taj Mahal on your gap year for another time. 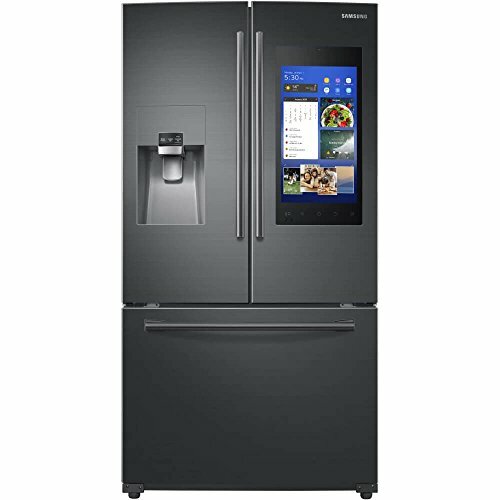 If you own a Samsung Family Hub, you can use the fridge itself to snap a pic of your beer stash, then upload it to the website. If you aren't the proud owner of a $4,000 Family Hub then no worries, as you can take one with your phone and upload that manually instead. Next, you'll need to enter your first name, age, gender and city, plus the gender and age range of those you are interested in dating. Unfortunately there's no option to filter out photos of day-old Big Macs, or prioritize drinkers of your favorite beer. Being a single twenty-something, I uploaded a photo of my fridge, below — complete with inexplicably half-drunk champagne and my housemate's Belgian beers, which I hoped might make me look cultured, well-travelled, and perhaps even interesting. Then, Samsung asks you to fill out a 'contact card', which is basically a short bio and a way for lovers of your vegetable collection to get in touch. And then you're off, on a Tinder-style voyage into a collection of dimly-lit, poorly-framed photographs of strangers' refrigerators. I was greeted by endless cartons of soup, neatly ordered oranges, and a fridge consisting exclusively of eggs and beer. Next came what was quite clearly a stock image of peppers so radiant they probably remain lit when the door is closed. You can swipe right to say "Let's get cooking" or left to say "Not my taste", but I quickly found that — surprise — there are very few people using Refrigerdating for now. In fact, I was only shown a dozen or so before reaching the "No more fridges to show…" screen. Hey, it was fun while it lasted. It's easy to poke fun at this and call it out as the cynical marketing stunt it almost certainly is, but Samsung may have a point. As we know, social media and dating apps are full of polished photos showing us at our very best. Unless you are a food blogger, it's likely that your fridge - badly lit, poorly organized, function over form - is probably a bit of a mess. But at least it's an honest mess and, like those Belgian beers, might even reveal some clues about the person behind it. Samsung adds: "In a world of social media, polished pictures and perfect surfaces, it can be hard to find out who truly is 'The One'. But there is one space in our homes to which the polish hasn't reached. 'You are what you eat', and that's why Refrigerdating can help you find love based on the content in your fridge. It reveals more than you think." 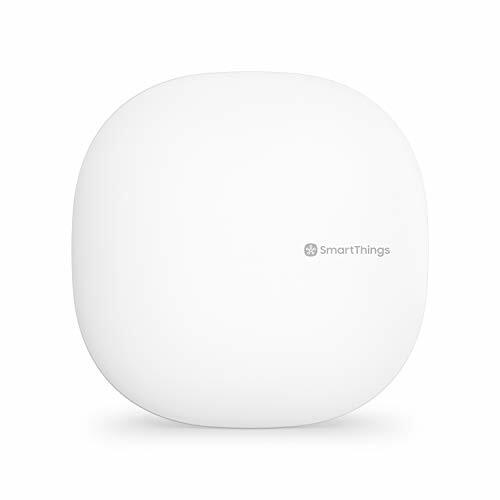 Check out The GearBrain, our smart home compatibility checker to see the other compatible products that work with Samsung SmartThings.